Maya, a very sweet Miniature Pinscher (Minpin) mix dog has found a wonderful new home in Denver through the efforts of our Colorado pet rehoming team! Maya is now the cherished companion of a senior lady who had been looking for some canine companionship. Maya is doing very well in her new home, and we have received some great pictures from her new owner. 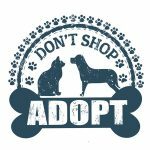 Need to Rehome a dog in Colorado? Our Colorado Pet Rehoming team can find your dog or puppy a very loving home – safely and effectively. Contact our pet rehoming team today! 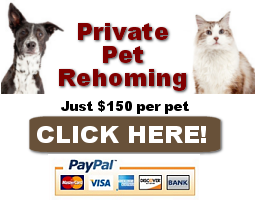 Call us toll-free at (888) 720-3322, TEXT “Rehoming” to (888) 833-2128 or email ColoradoPetRehoming@pet-lover.us. We will be happy to speak with you about your situation and answer any questions you may have. Ready to Rehome Your Pet? 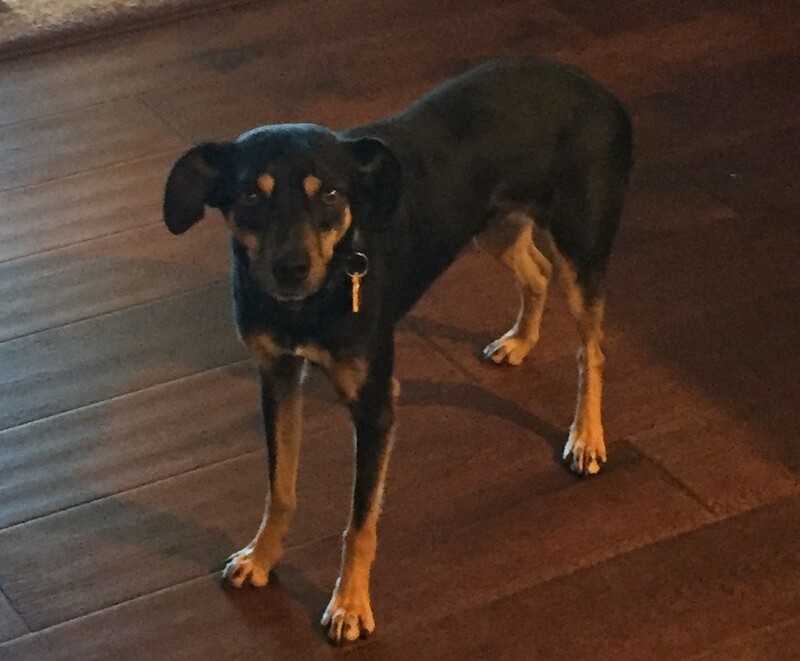 Maya is a Black and Tan Female Mixed Dog Rehomed to a very loving home in or near Parker Colorado. This very special Dog is 3 and weighs 18 lbs. My work hours have changed drastically and I do not have the time to provide the attention Maya deserves. Accessories Included: Crate, leash and collar, dog bed, dog toys, food container and food. I live in a apartment, but have a dog park within walking distance that we use regularly. I am single and liver alone. My adult daughters visit on occassion. Maya’s Favorite Toys, Foods, Activities? chews on bones regularly, has a few dog toys, like the dog park or walk/hikes. Maya is warm and sweet and would be a great addition to any home, but would be best with a retired person, or someone who works from home. Why is Maya Being Rehomed? For a period of time while Maya is adjusting. Maya is a Black and Tan Miniature Pinscher mix dog Rehomed in Parker Colorado.